Space will be tight so please register online before the deadline on Fri Mar 8 @ 11:30pm. The fee increases ($25 to $30) if you pay at the door on Sunday. More important – the online registration enables Kiwada Sensei to better prepare for the event and make adjustments to match the size and general profile of the attending group. Please be informed that we anticipate a positive turnout and the size of the dojo is limited. 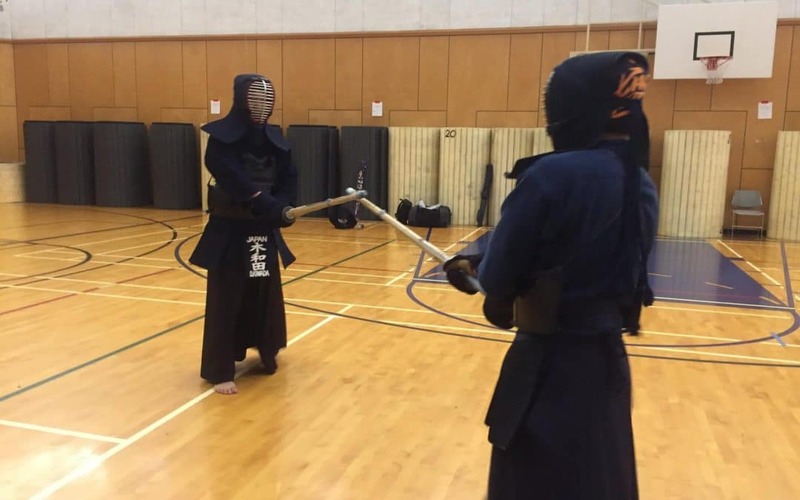 Given such, the seminar may be less physical than normal Kendo seminars and attendees are encouraged to bring a pen and notebook. Reminder: Daylight Savings this Sun Mar 10. 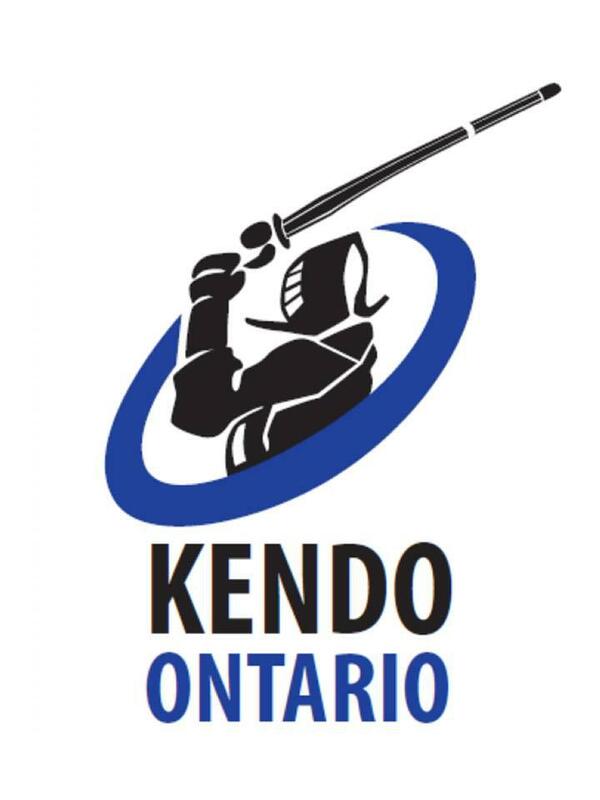 While Mon Mar 11 and Tue Mar 12 practices represent opportunities to practice with Kiwada Sensei, the Seminar on Sun Mar 10 will provide a broader lesson into the insights and experience of Kiwada Sensei and his approach towards competitive Kendo.